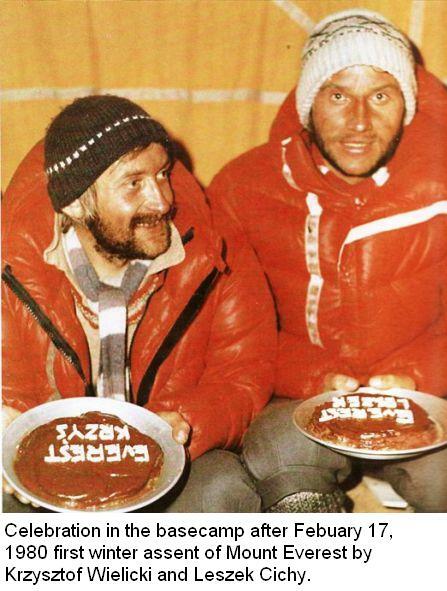 Krzysztof Wielicki – Polish Winter Expedition 1980 – part 4. BTW did you update your blog, when I came few times few weeks ago, it kept crushing on me. Looks great.